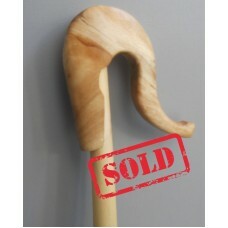 Glitsa from olivewood for the handmade crook and common wood for the stick. Γκλίτσα από ξύλο ελιάς χ.. Handmade crook and stick. 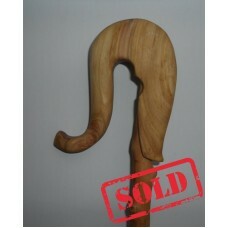 The crook from lemontree wood and the stick from Scarlet firethorn wood. Χ.. Handmade crook and stick. 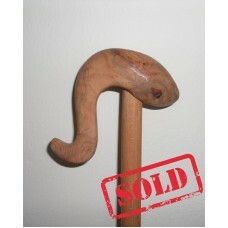 The crook from Mulberry wood and the stick from Scarlet firethorn wood. Χε.. Handmade crook and stick. 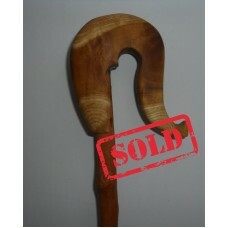 The crook from Laurus wood and the stick from Ligustrum wood. Χειροποίητη ..